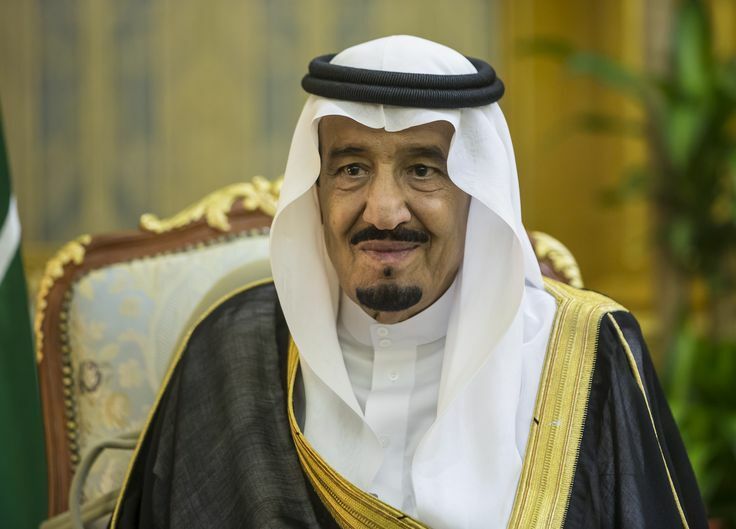 King Salman bin Abdulaziz al-Saud’s reign began in 2015. A lifelong conservative and stalwart of his kingdom’s Islamist values, Salman is credited as a superb administrator who transformed Riyadh into a metropolis. But he’s rumored to be suffering from cognitive impairment as a consequence of old age. The king’s son Prince Muhammad is regarded a surrogate and heir apparent. Saudi Arabia is carrying out a subtle program to build a domestic arms industry. During King Salman’s visit to China in March the resulting multibillion dollar deals included the transfer of armed UAV production. This will allow Saudi Arabia to operate its own fleet of attack drones and enhance its fledgling aerospace sector. Yet recent statements by Saudi officials, even without further substantiation, indicate a serious effort to establish a military-industrial complex within the kingdom. After all, even with anemic global oil prices and a tightening state budget, the Saudis aren’t short of funds. An interview published in the German news magazine Der Spiegel on April 30 mentioned Saudi Arabia’s plans for its defense sector. An economic minister, Muhammad al-Tuwaijri, spoke plainly about the kingdom’s reluctance to buy German weapons. For several years now Saudi Arabia tried closing a large purchase of Leopard 2A7 tanks, but controversy haunted the deal. Although Saudi Arabia is a consistent buyer of German weapons and military equipment–the G36 assault rifle is used by its soldiers–it prefers French and American defense contractors who have less qualms about selling to them. Of course, there were no specifics given for these “plans” and what exactly does al Tuwaijri mean by “everyone can participate”? The best guess is joint ventures. Saudi Arabia has spent decades trying to launch an arms industry but achieved less than desirable results. Among the GCC member states, Jordan and the UAE made better progress at the same endeavor in less time, thanks to their establishment of centralized industrial parks. The King Abdullah Design and Development Bureau (KADBB) is a perfect example of this. Even if Saudi Arabia does have a state-owned defense contractor, its capabilities are too narrow to meet the armed forces’ needs and are stuck in licensed vehicle production and maintenance. The fact that the kingdom and its allies are bogged down in Yemen should be impetus enough to create an arms industry, but fresh speculation on a huge arms deal between Moscow and Riyadh suggests more import reliance than ever for a country whose defense budget in 2016 ranked the world’s third largest at $63.7 billion–an amount higher than Russia and India. On the other hand, the details surrounding Saudi Arabia’s drone deal with China reveal a long-term partnership for assembling and maintaining CH-4B UAVs. These are the same models used by Iraq as alternatives to the General Atomics MQ-9 Reaper. Production is scheduled to commence at the King Abdulaziz City for Science and Technology (KACST) with assistance from the China Aerospace and Technology Corporation (CASC) for 300 of the lethal drones. Saudi Arabia’s choice of the CH-4B stems from its need for a close air support asset that can be deployed to Yemen or the kingdom’s periphery. If Riyadh is serious about its defense industrial base its choice of “partners” might involve a familiar club, i.e. France, Turkey, the UK, the US, and China.